I think it is safe to say that fall is one of the most enjoyable times of the year at Fidelitas. 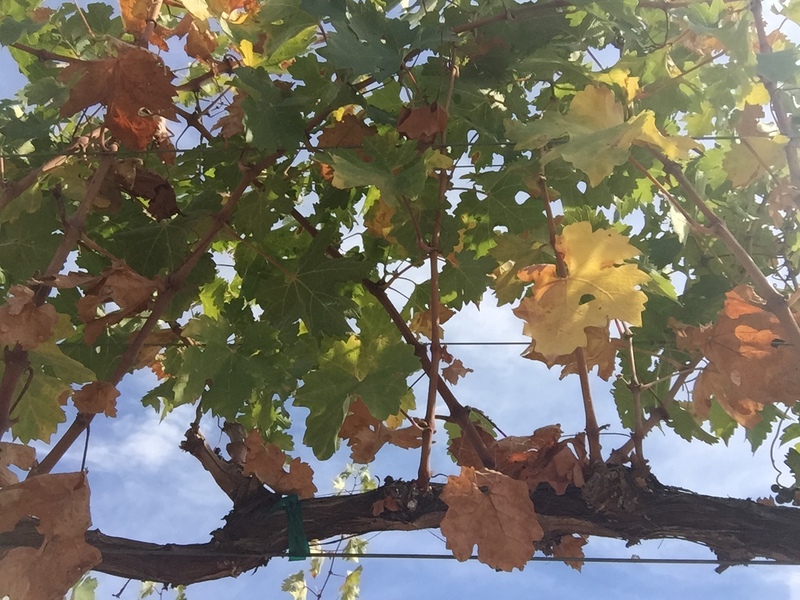 Harvest is over, the leaves are changing colors in the vineyard and we have our upcoming fall club release. 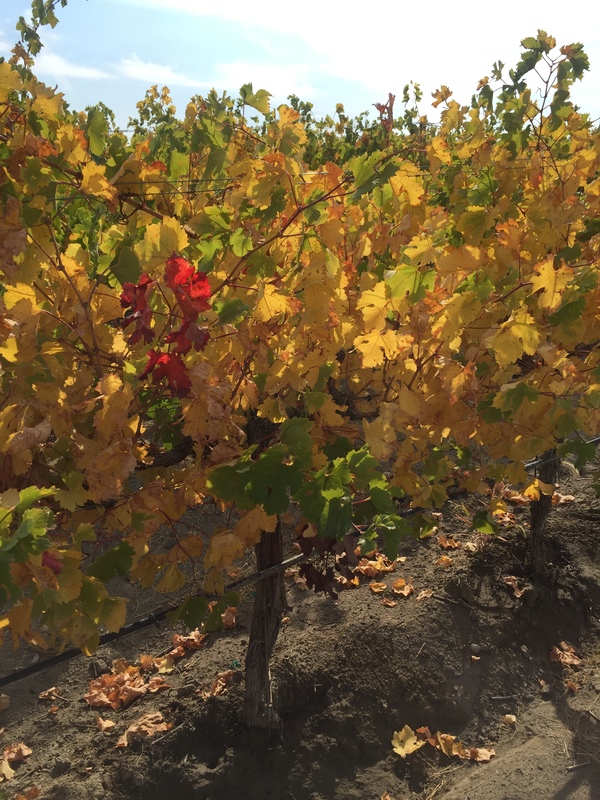 Personally, I have been counting the months until November when we have our annual Ciel du Cheval Vineyard release. 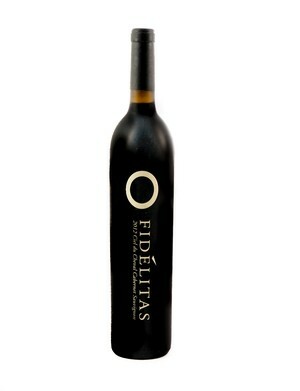 However, this year is extra special because Fidelitas is adding 3 new vintages to the release. And so now, a brief description of the upcoming Ciel du Cheval wines to be released in November. The first vintage we ever released from Ciel du Cheval was the Cabernet Sauvignon in 2006 and it continues to be a crowd favorite with the 2012 vintage. 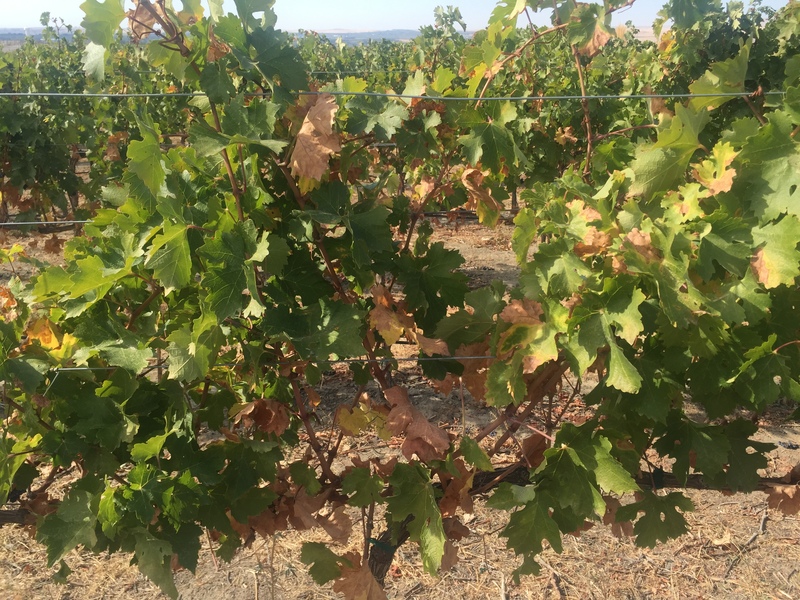 Fidelitas has sourced from some of the oldest vines in the Red Mountain AVA, planted by Jim Holmes in 1982, for this varietal Cabernet Sauvignon. The aromas are elegant, showcasing, black cherry, blackberry, and cassis, complimented by fig and sweet tobacco tones. Black fruit notes are found on the palate as well with hints of dark chocolate and toasted oak, all set into very soft and well-rounded tannins that provide a lingering finish. Drink now through 2025. A Fidelitas fan favorite, our Cabernet Franc is sourced from the expertly cared for vines of Ciel du Cheval Vineyard. Varietal classic aromas of blueberry and dried tobacco appear on the nose, supported by Bing cherry, raspberry, and tea leaves on the palate. There is an herbaceous quality, with hints of sage, found within the soft tannins and supple finish. Drink now through 2023. A new vintage to the Fidelitas line up is the 2012 Ciel du Cheval Merlot. Ciel du Cheval Vineyard provides all of the fruit for this special, limited, vineyard designated merlot. Aromas of raspberry and plum jump from the glass, along with hints of nutmeg and spice. These are found on the palate as well, supported by black cherry, dark chocolate, clove and coffee tones. The tannins are round and plush for a juicy finish. Drink now through 2022. Ciel du Cheval Vineyard Red Wine appears as another new addition to the Fidelitas line up in the 2012 vintage. 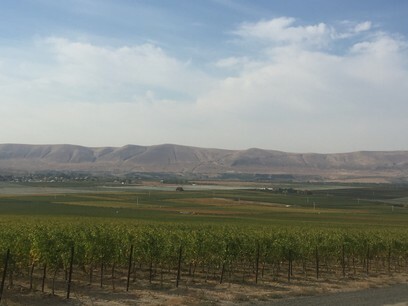 A right bank style blend, this vineyard designated red wine is predominately Merlot. The aromas are plentiful, showcasing strawberry, raspberry jam, and a hint of cedar. The palate gives us the addition of darker fruit tones, dark cherry and red currant tones, with a dried herbs and allspice. 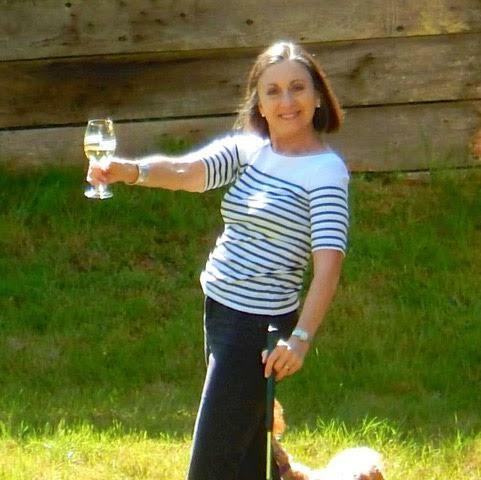 This wine is bright and expressive with fine tannins for a lingering finish. Drink now through 2024. 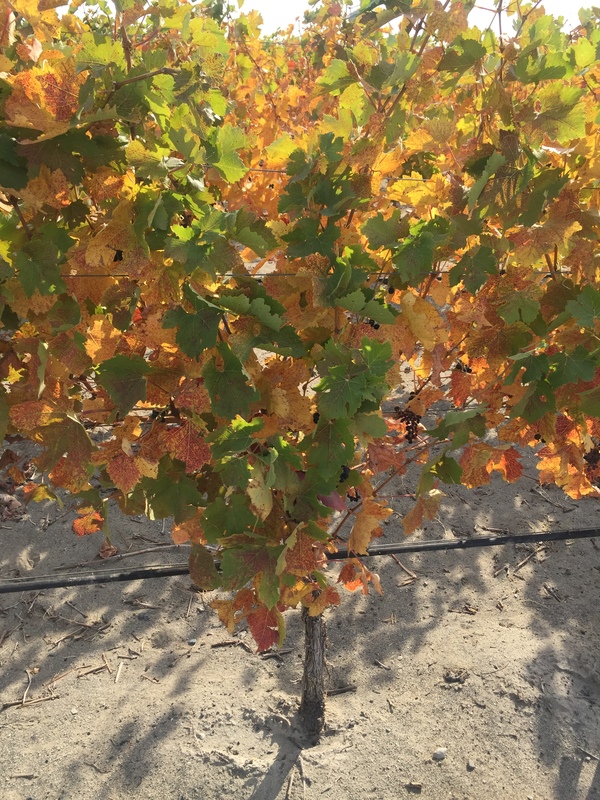 Varietal Petit Verdot makes its debut in the 2012 vintage of Fidelitas wines. A grape common to Bordeaux blends, it seldom stands alone, but Ciel du Cheval Vineyard gives us just the right balance for this wine. The nose offers classic notes of very dense, dark fruit, cola and vanilla bean. The aromatic palate gives us black cherry tones, mixed with dried tobacco, kirsch, raspberry, and strawberry, set amongst chewy tannins. Drink now through 2022. 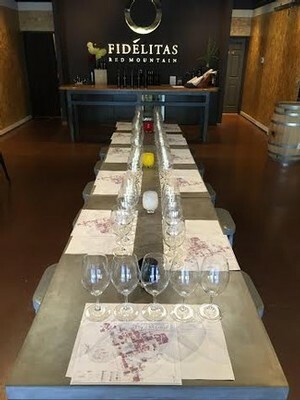 What better time to visit the tasting room and share Fidelitas with your family and friends, just in time for the holidays…we all know wine makes the best gift! PS. 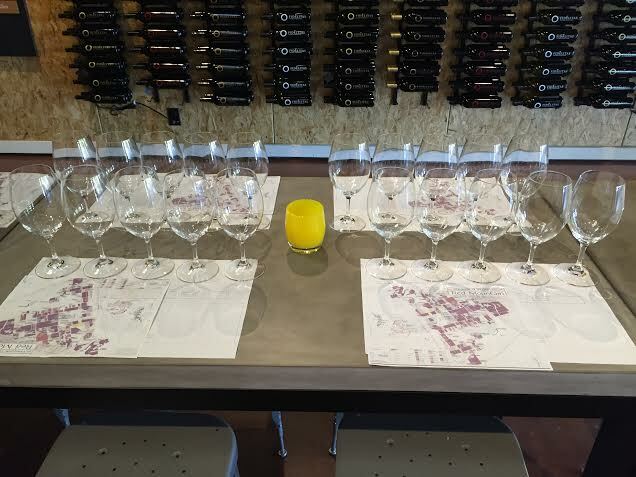 If you're a fan of Ciel du Cheval Vineyards...you don't want to miss out on tastings in October. 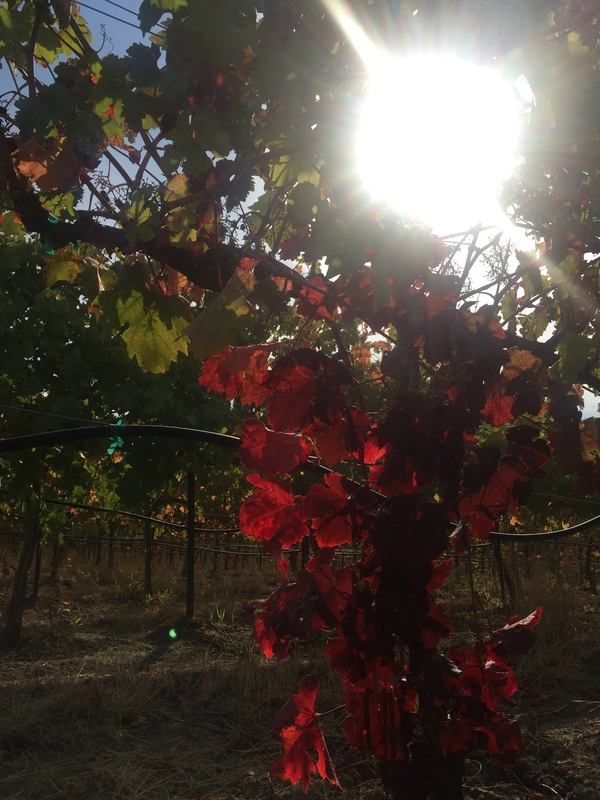 Harvest is coming to a close and new wines are being released, the signs of fall are visible around every turn. 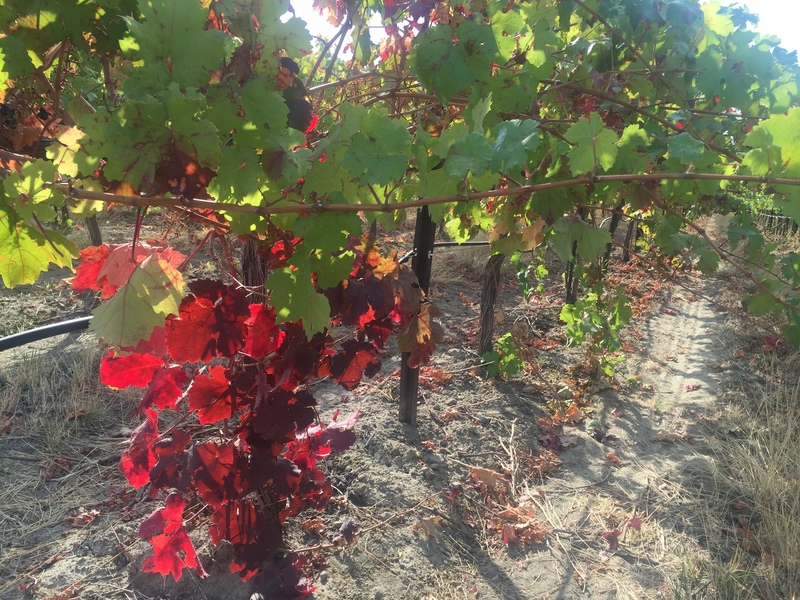 It is a crisp October morning and the leaves in the vineyards on Red Mountain have begun to change colors for the season and what a beautiful sight it is.